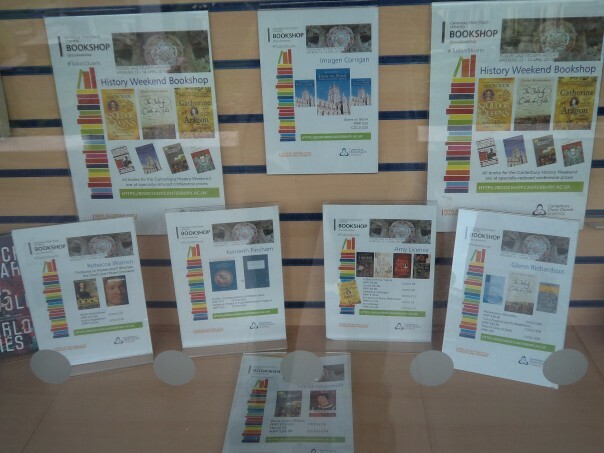 Due to the unusually long blog post last week – there had been just so many exciting events going on – I’m going to keep it shorter this week and alert you to the next four events that involve the Centre for Kent History and Heritage. Two of these are in September, thereafter in November and the last is in early January. 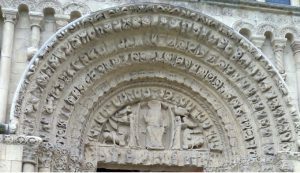 All of these are joint enterprises in one way or another, and a fifth, an archaeological conference involving Andy Seaman, a lecturer at Canterbury Christ Church, is being organised by the Society for Church Archaeology between 2 and 4 September this year. 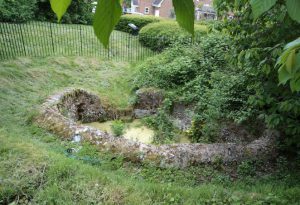 As well as lectures, including presentations by Gabor Thomas on industrial activities at Anglo-Saxon Lyminge and Martin Biddle offering a retrospective view of his time as Canterbury Cathedral’s archaeologist, Andy will lead a tour to two of Canterbury’s world heritage sites: St Augustine’s Abbey and St Martin’s church. 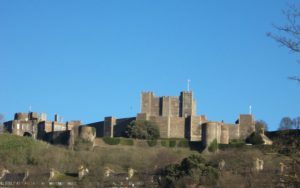 In addition, this exciting programme will include a trip to look at sites at Lyminge, Folkestone and Dover. For those interested, the Society’s website is: http://churcharchaeology.org/conferences/conf16/conf16.html . To a degree keeping with this Anglo-Saxon theme, but also looking beyond that to Norman and Angevin Kent, the Centre, with the Canterbury Archaeological Trust, will be holding a one-day conference on Saturday 10 September entitled ‘Early Medieval Kent, 800-1220’. As I talked about last week, this will celebrate the very recent publication of the last volume in the Kent History Project series. This companion volume to Later Medieval Kent has been a long time in production, but it is great to see Early Medieval Kent in bookshops and on Boydell’s website. The conference will feature many of the volume’s contributors and is arranged thematically into four sessions: ‘Raiders, Invaders and Settlers’, ‘Aspects of Landscape’, ‘The Church’ and ‘The City of Canterbury’. Among the historians who have links to the Centre are Diane Heath, Gillian Draper and Richard Eales, and there are also well-known archaeologists from Canterbury Archaeological Trust: Paul Bennett, Andrew Richardson and Jake Weekes. 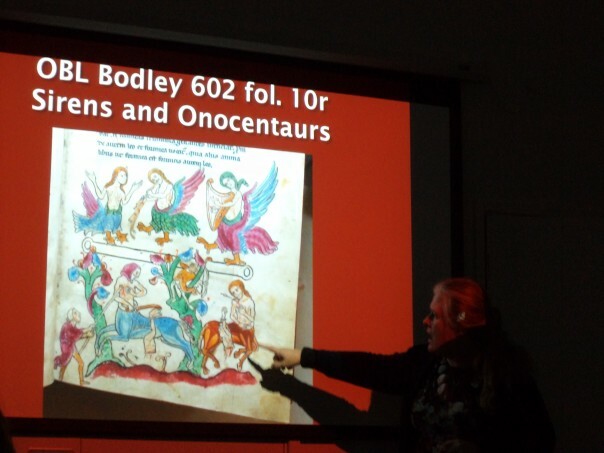 This event can be booked through the Centre’s webpages at http://canterbury.ac.uk/medieval-kent or by calling the University’s box office during office hours on 01227 782994. Finally, I thought I would draw you attention to a three-day conference (12-15 January 2017) on the theme of ‘Gender and Place, Space, and Liminalities’ that is under the long-running Gender and Medieval Studies Conference Series and early next year will be hosted at Canterbury Christ Church by the Centre. Diane Heath is the lead on this and at the moment she is in the process of putting the programme together, having just issued a call for papers. She is looking for proposals that explore the relationships between gender and medieval geographical, cultural, social, spatial, and imagined locations – as well as those which explore aspects of gender and liminalities. Furthermore, in viewing the materiality of place and space through the lens of gender, she wishes to encourage both cross- and trans-disciplinary discourses concerning how gender is rendered stable and unstable via networks, objects (relics for example), individuals, communities, and exchanges in the Middle Ages. She plans to employ a range of formats: three keynote lectures (by Anthony Bale, Leonie Hicks and Sheila Sweetinburgh), a practitioner-led drama workshop, round-tables, and panel sessions. 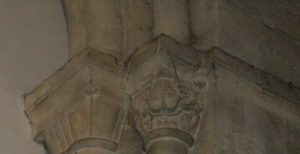 Included within the programme will be opportunities to explore Canterbury’s unique standing archaeology and attend Cathedral Evensong (the modern equivalent of the medieval monastic office of Compline). To conclude, there are further details at: http://www.canterbury.ac.uk/arts-and-humanities/school-of-humanities/research/research-kent-history-and-archaeology/crkha-latest-projects/place-space-and-liminalities.aspx so if any/some/all of these take your fancy, please do check out the websites.